All done in 10 minutes. Thanks for a great service. 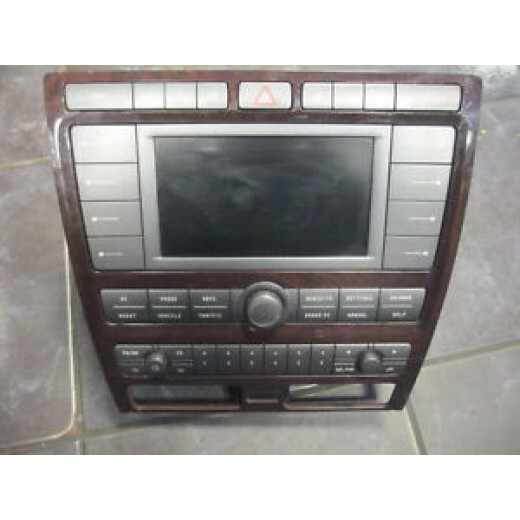 The latest 2012 Ford DENSO Western Europe navigation DVD (for touchscreen system) Compa..